Dublin are through to the Quarter Finals of the first ever Secret Wars Euro League! The biggest Secret Wars Euro League battle ever to take place on these shores will commence this Saturday at 8pm. Due to the the noise levels generated from the previous crazy atmostphere this bout will take place in Mill Street Studios, Dublin. ‘Its been a long road with wins and losses, but now its make or break time if we want to advance to the semi! Up next are our old rivals and original hard hitters, Team London‘. Dublin are 2:1 down from the away leg so they’ll need all the support they need for this potentially historic occasion. IrishStreetArt.com were informed that this event is a ‘BYOB’ Battle! There will be no bar, but there is an off-licence only two minutes round the corner, so make sure you come fully stocked! After 3 rounds including wins over Copenhagen and Paris, Dublin are top of group 3 of Secret Wars Euroleague. Next up for the Irish is a home bout with the much fancied Barcelona, the only city to have previously got the better of them. This time, however, Catalan outfit won’t have it all their own way as the Bernard Shaw event, this Saturday, the 24th of April from 8pm, promises to be the most intense battle to date. Check out Barcelona‘s victory over Dublin in March in the video below. Secret Wars began back in 2006, it was small, and intimate yet had the potential to be so much more. Years of hard work, dedication and a strong following has meant Secret Wars has pushed the boundaries and raised the bar for artists and promoters alike. 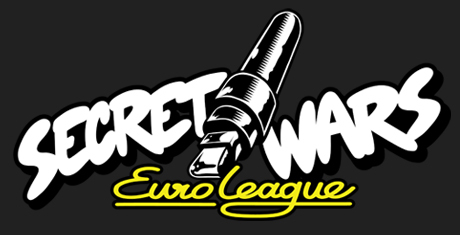 Its all culminated to this, present day, present time, 17 European locations The Secret Wars Euro League has finally arrived! Boasting a range of cities including London, Lisbon, Berlin, Copenhagen, Dublin, Amsterdam and many more proves that there really isnt a stage big enough for the groundbreaking and award-winning event. Secret Wars will be an Olympic sport, mark these words…. 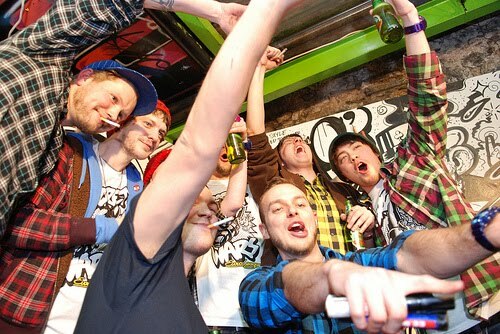 The first battle of the new Secret Wars Euro League hit the capital last week, when Team Dublin (Redmonk, Frizelle & Mick Minogue) out-classed a danish outfit at The Bernard Shaw. The Copenhagen team will get a chance to avenge their defeat when Dublin travel to Denmark but next up for the Irish is a visit by heavy weights, Barcelona. For a ful report on the event, that had people queing outside to try and get in, visit Secret Wars Euroleague. 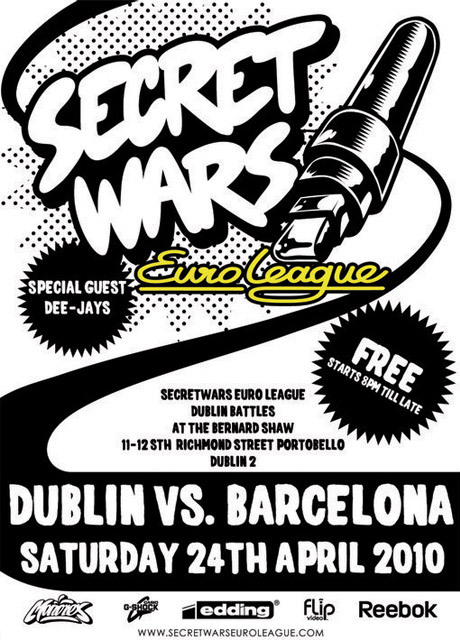 Secret Wars Euro League, Dublin v’s Copenhagen, is taking place in The Bernard Shaw on firday the 5th of March at 8pm. The Irish team include Danleo, Mick Minogue, Cisto, Redmonk and Grim. Dublin has been drawn in group 3 with Barcelona, Southampton, Copenhagen and Paris. 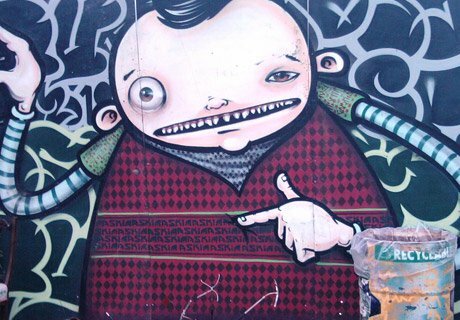 Each Graffiti battle takes place home and away, it’s a tough group so they’ll really need the support in Dublin. For more info visit Secret Wars Dublin. Danleo, of Secret Wars fame, is calling out for ‘quality artists to travel Europe battling for Ireland 17TH DEC TWISTED PEPPER!’ in Dublin at 9pm. Click here for more information. Below is footage from the latest event in Dublin at Offset edited by the great Paul Mahon. The latest Secret Wars Battle takes place at the Bernard Shaw Carpark on Friday, 6th of November and features Offset vs Monorex. Secret Wars is the World’s premier live art battle – working in similar ways to Fight Club, Secret Wars battles are set up / promoted through word of mouth. Secret Wars is on a global mission to turn live art into a recognised sport – with your help we can slowly make this happen!